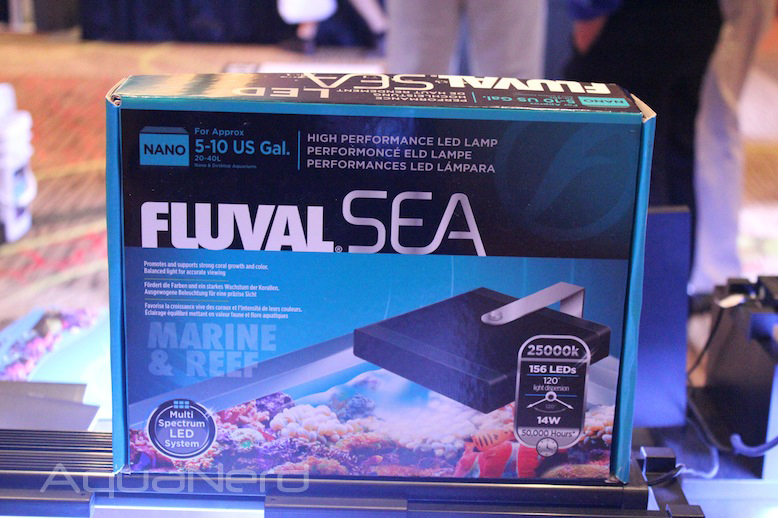 Fluval has taken a giant leap into the saltwater side of aquarium hobby over the last two years, and they continue to indulge their salty side with the release of a well-rounded lineup of LED products. 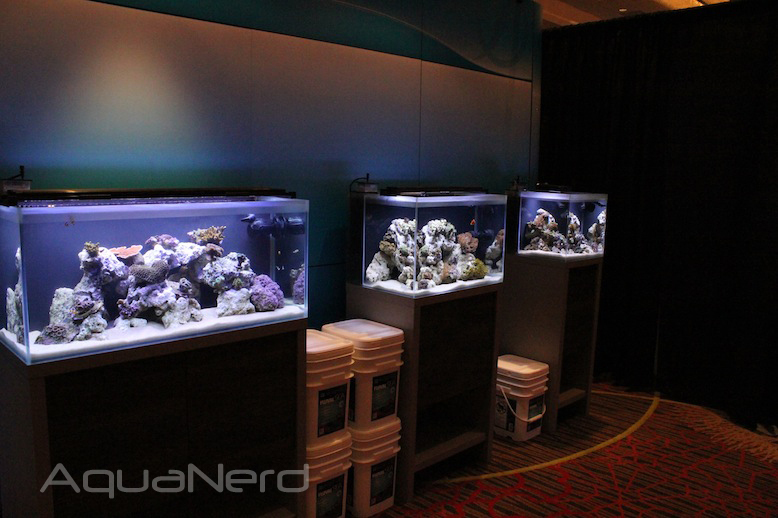 The fixtures are available as strip lights and nano sized square fixtures for both freshwater and marine aquariums, but since we are obviously a saltwater centric blog, we’ll focus just on the Marine & Reef line of LEDs. In terms of on-board hardware, the Fluval Sea LED products are absolutely packed with emitters, which span six colors (400nm purple, 420nm royal blue, 440nm deep blue, 460nm blue, 600nm red, and 15000K white) and sit behind 120° lenses. With all of the LEDs illuminated, the light fixtures give off a really blue hue, which Fluval estimates at being 25000K. After seeing these lights in person at MACNA, we can agree that they are blue, but it’s not an overwhelming blue and we think it looks more like a solid 20000K or less. Despite the intense amount of colors, the Marine & Reef LEDs fixture only have one daytime channel, which simply turns on and off with the power switch. AT night, the daytime light settings are replaced by a lunar setting, which illuminates just the blue LEDs. 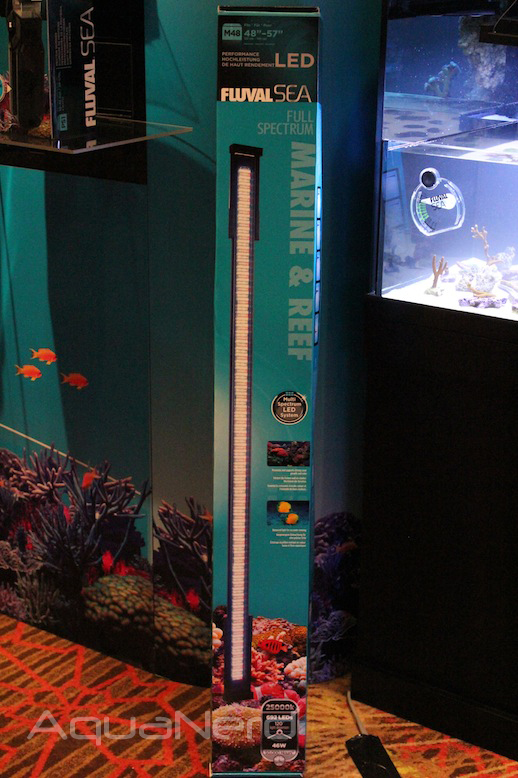 As far as dimensions go, the Marine & Reef Performance Strip Lights, as they are officially called, are available in 24″, 36″, and 48″ models. 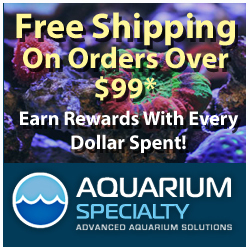 Fluval gave each of these fixtures an adjustable mounting arm that can extend the length of each fixture by approximately 10″, which is great for those oddly shaped aquariums. If mounting the fixtures directly to the tank isn’t an appealing option, they can be suspended over the aquarium or mounted inside a canopy, each of which require separately sold hardware. The Nano fixtures have all of the same features as their strip light brethren, but it’s all tightly packed into a 5.5″ package. 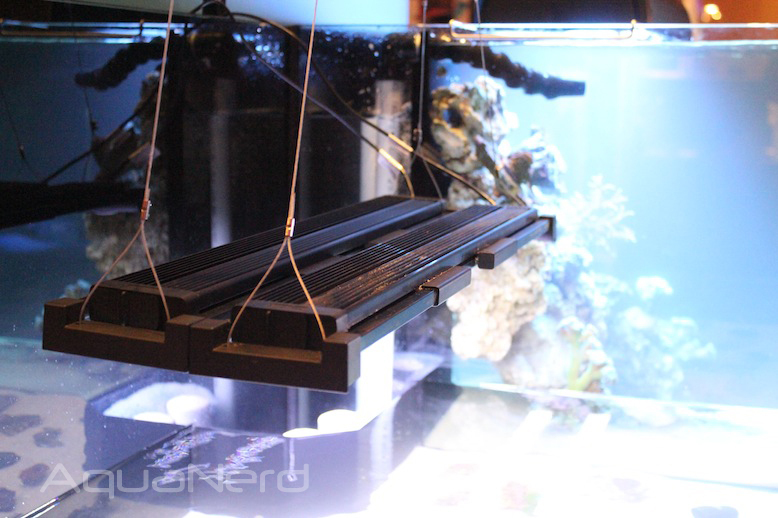 The Nano light is suspended above the aquarium with a simple bracket that can swivel from side to side. On top of that, the fixture itself can be adjusted along the length of the bracket so that it extends out farther. Even though the Marine & Reef Performance LED Strip Lights and Nano Fixtures are an excellent entry point for Fluval into the LED game, the lights aren’t without some key features. For starters, all six of the colors are on one channel. This really restricts the fixture and essentially kills any notion of a dawn-to-dusk lighting scheme. 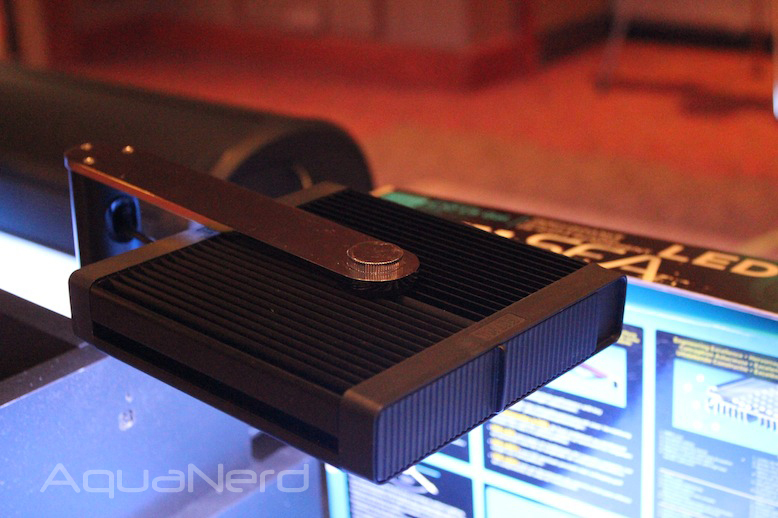 Additionally, none of the LEDs are controllable. While this feature is usually limited to higher end fixtures, it would be nice to see some kind of dimmability, especially since all of the LEDs are restricted to one channel. 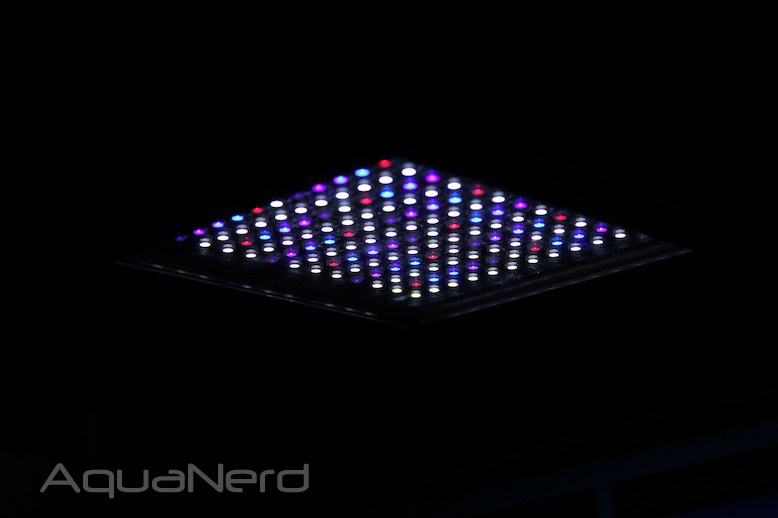 All of that said, the Fluval Sea LED fixtures still have a decent feature set and they look good in person. when are they releasing those new saltwater tanks? The LED Lights really make a big difference here, they look great. It is really unique and useful information described above. I think it is performs much better than other aqua light. However I already aqua light in my home which was I brought from online store as luminiaqua.com. I will be trying to get that in future when it will be need. Hi ,this is litta from luminiaqua.com , im glad to know you like our light…any pictures to share? ?